The two-day Schiller Institute conference held in Bad Soden, Germany, on June 30-July 1, brought together leaders from around the world, to engage in intense and impassioned deliberation on how to bring a dysfunctional Europe into the New Paradigm. Helga Zepp-LaRouche drafted a blueprint, on June 17, for the European Union (EU), which explained how the "Singapore example" demonstrates that previously antagonistic nations can work together to solve seemingly intractable problems, when they address crises by adopting the New Silk Road Spirit. The European Union, meeting two days before the Schiller conference, unfortunately did not take her advice. However, the 300+ participants at the Schiller conference heard from officials from Russia, China, the U.S., Nigeria, Yemen and numerous European countries, who are working toward this end. In her keynote, Mrs. LaRouche pointed to the announcement of an upcoming Trump-Putin summit as another potentially transformative event, resulting from the diplomatic efforts associated with the New Silk Road. 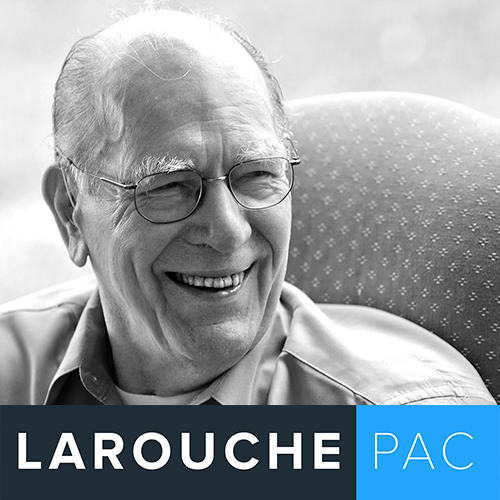 Join Mrs. LaRouche and your host Harley Schlanger this Thursday, on her weekly Schiller Institute strategic webcast, as she reports on the results of the conference, and provides insights on how to move ahead, to realize for the world the benefits of the New Paradigm.